Interested in our Special Event Tents? 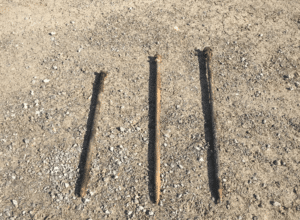 Our ground stakes are an option we provide for structure anchoring. They range from 36 to 52 inches in length in order to accommodate different tent profiles and varying surfaces. 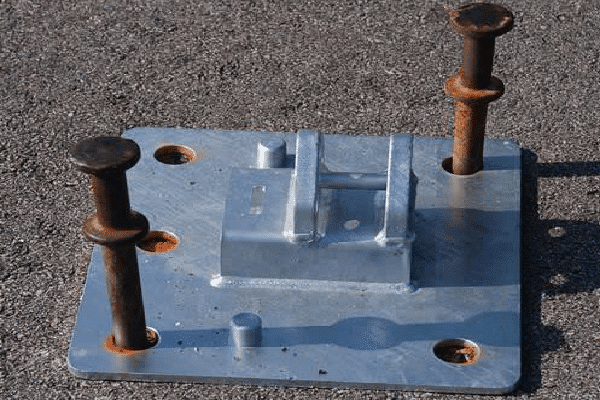 Stakes can be installed into any ground surface including grass, pavement, concrete, asphalt, or gravel. © 2019 Regal Tent Productions.